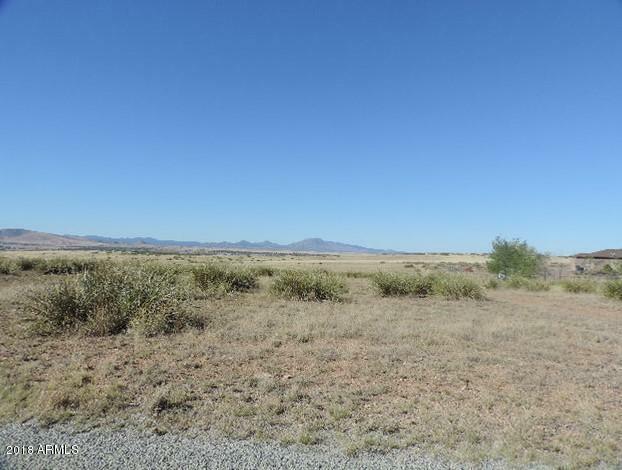 This 3.21 acre parcel backs up to State land so you will have an abundance of panoramic views of mountains and wide open spaces! This parcel is among several beautiful custom site-built homes. Build your own custom dream home, and bring your horses! Rural for peace and quiet, but only a few minutes to town.